Castelli Hotel, a beautiful 19th century mansion, is conveniently located in the heart of the Commercial and Historic city, only minutes away from the shopping area, Business Center,Government Offices,Conference Centre,Restaurants and bars. 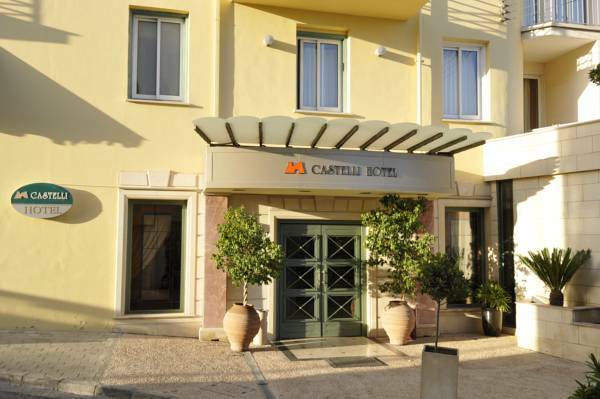 Castelli Hotel offers a diversity of services to meet the needs of the modern businessman as well as families seeking a time of leisure and relaxation. Each of the spacious and individually decorated guestrooms and suites offer a rewarding union of timeless elegance and comfort. 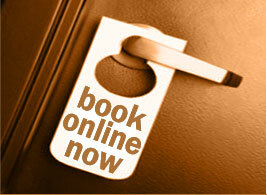 Wherever your travels take you, our doors are always open and our welcome is always warm. We look forward to make you feel home away from home.